The Arab Fund for Arts and Culture- AFAC celebrates its 10th anniversary with a two-week long program that includes exhibitions and screenings. I'm happy that Perpetuum Mobile, funded by AFAC in 2014 is part of the selected works on display! 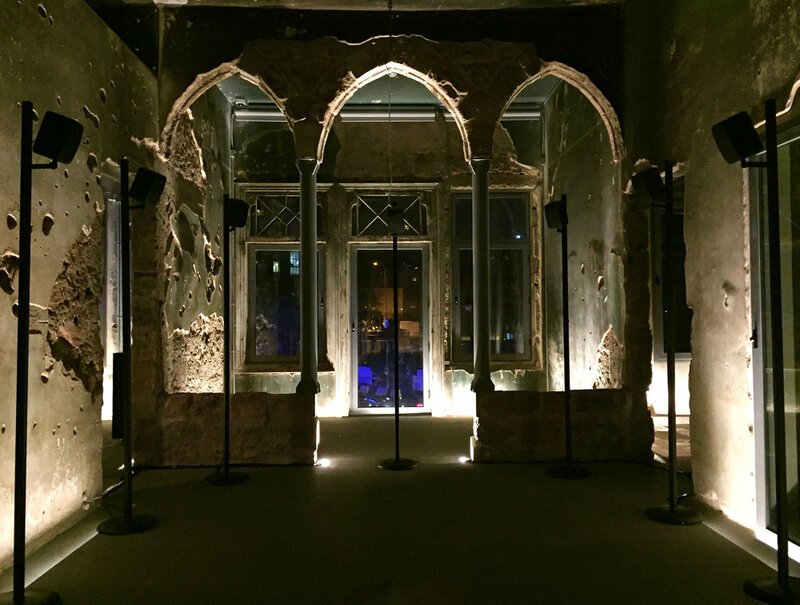 The 12 channel installation will be exhibited in Beit Beirut, located on the former "green line": Previously known as the Yellow House, Beit Beirut was a forward control post and sniper base during the civil war. It is now restored and turned into a museum.